Valentine?s Day, is coming and by this time most of you wonder about a gift to endow to your partner. If you are thinking about the same, then do not worry and send this tempting chocolate pack designed according to the theme of the occasion. 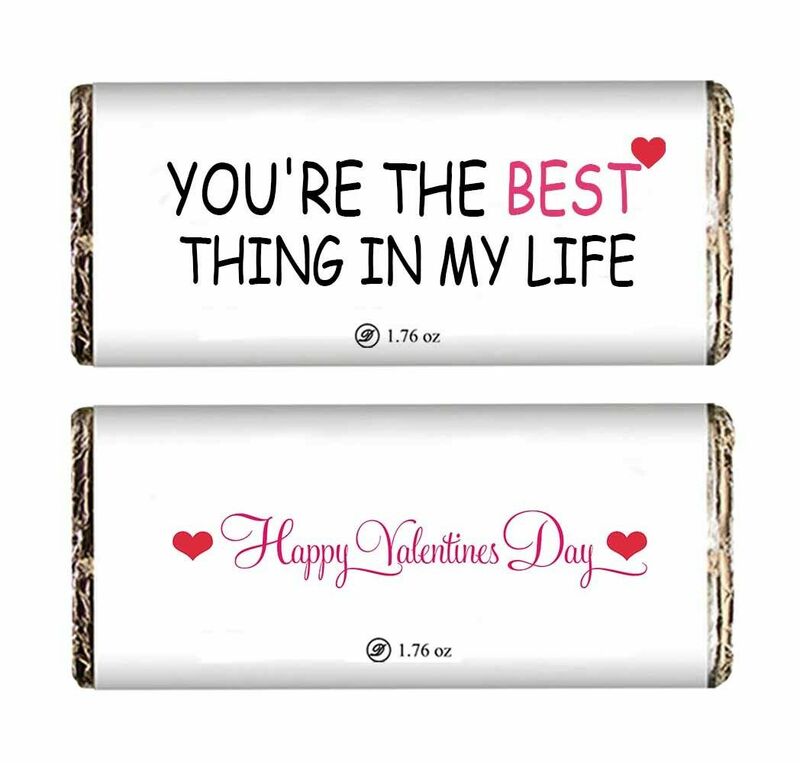 Each bar is made from delectable chocolate layers, assorted flavors and special message.